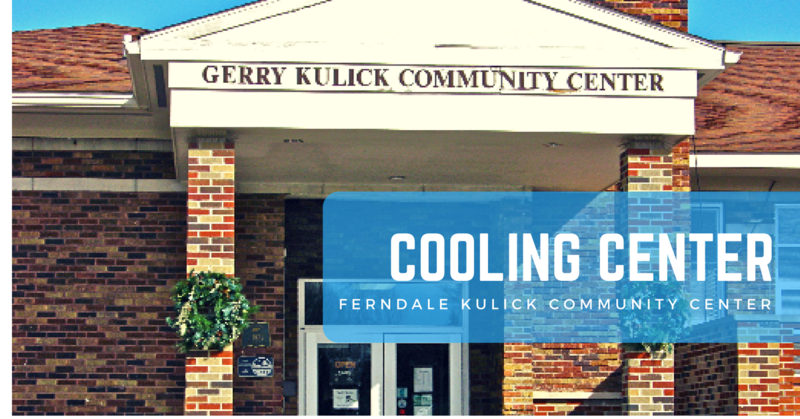 The City of Ferndale will provide the Kulick Community Center as a temporary shelter from today's hot temperatures, which are expected to reach 94 degrees, with a heat index of 100. The center will be open to the public today, Monday, June. 18, until 8 p.m.